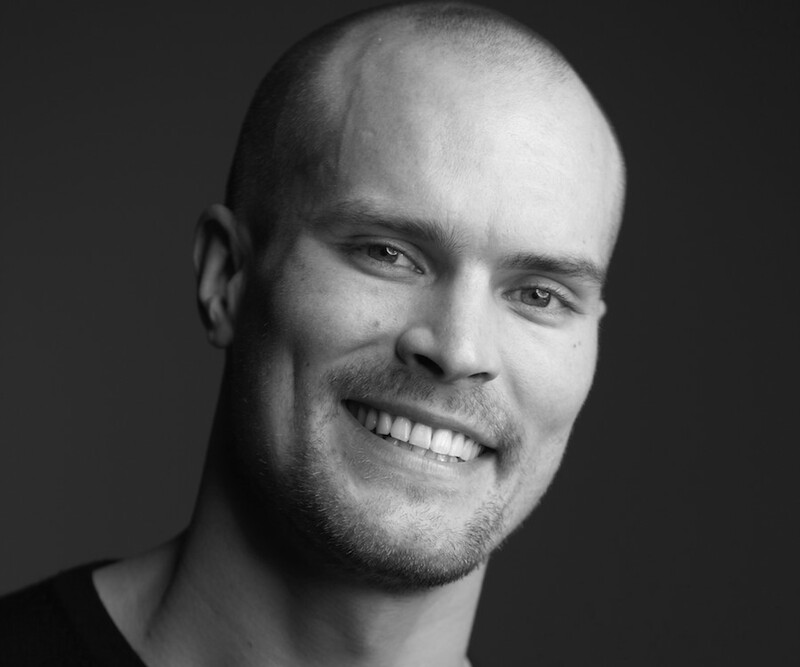 Jarkko Lehmus trained at the Finnish National Ballet School and at Millennium Performing Arts in London. 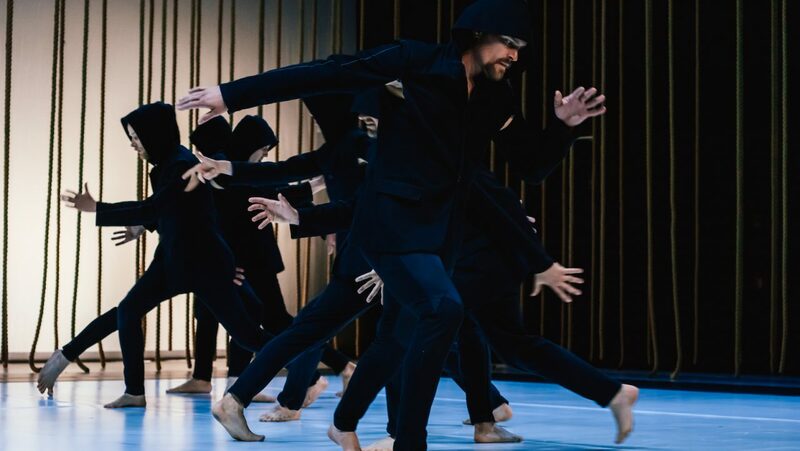 He was a soloist with the Scottish Ballet in 2003–2009. In 2005 Lehmus received a Herald Angel Award for Excellence for his performances of Ashley Page’s works at the Edinburgh Festival Fringe. 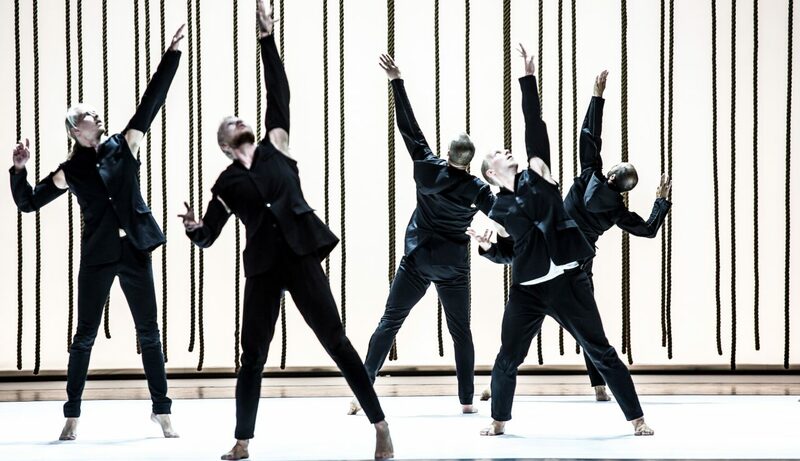 Lehmus has danced in Tero Saarinen Company productions since 2011.